…Read the rest of this post at One Peter Five. 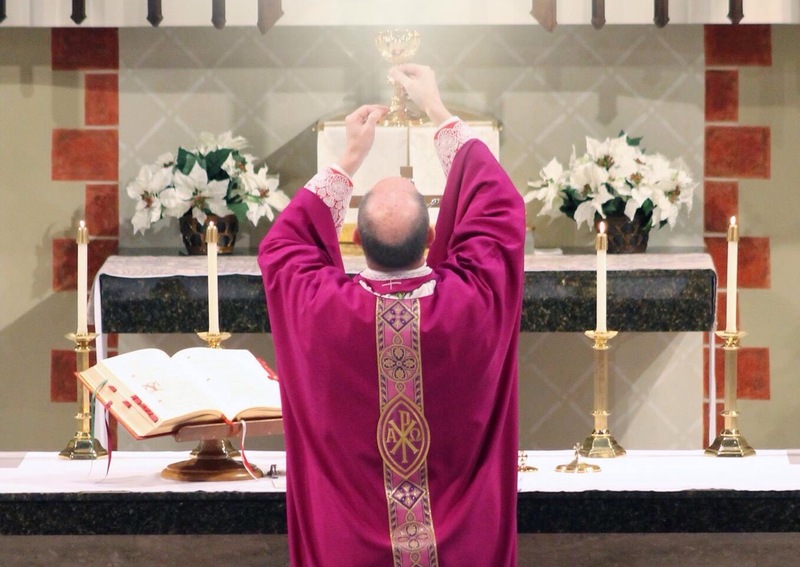 Posted on November 20, 2014, in liturgy and tagged ad orientem, bishop james conley, cardinal ratzinger, diocese of lincoln. Bookmark the permalink. 1 Comment. As a parishioner in the Diocese of Lincoln I am very much looking forward to this!